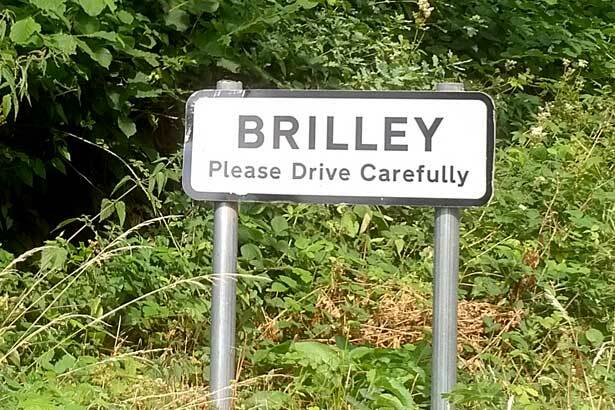 Brilley Parish Council serves the civil parish of Brilley. 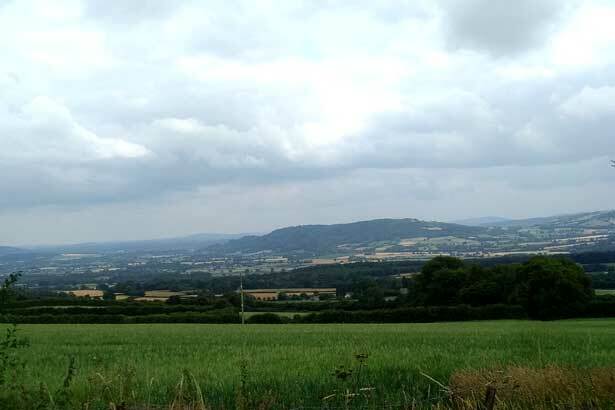 The parish is in the north-west of Herefordshire, bordering Wales and the Herefordshire parish councils of Huntingdon, Kington Group, Eardisley Group and Clifford. 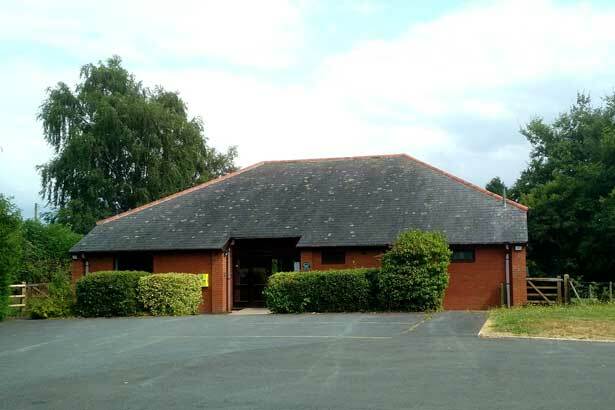 Postal address: 7 John Davies Place, Westcroft, Leominster, Herefordshire, HR6 8JD. Phone: 07789 322771. Email: Please use the form on the Contact page. 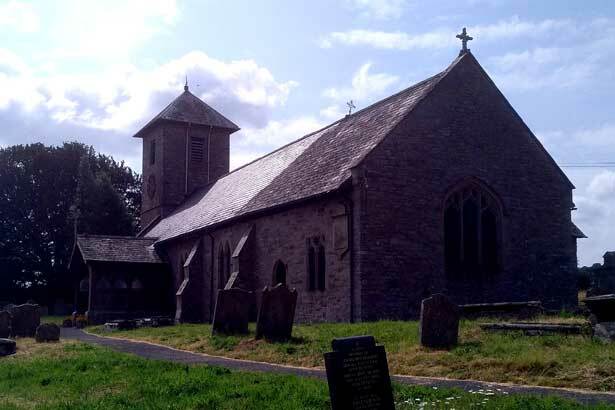 The parish council meets on alternate months, with extra meetings held as required. 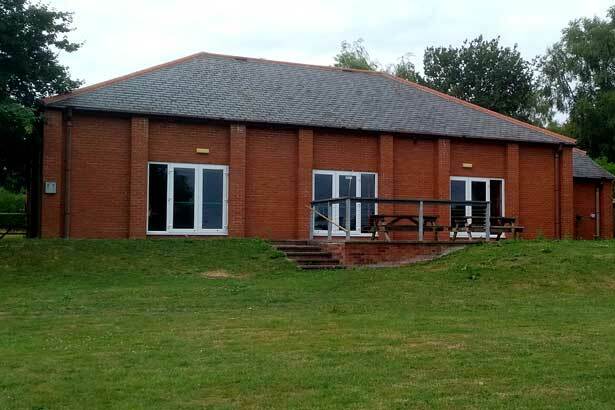 Meetings are held in Brilley Village Hall – public and press are welcome to attend.